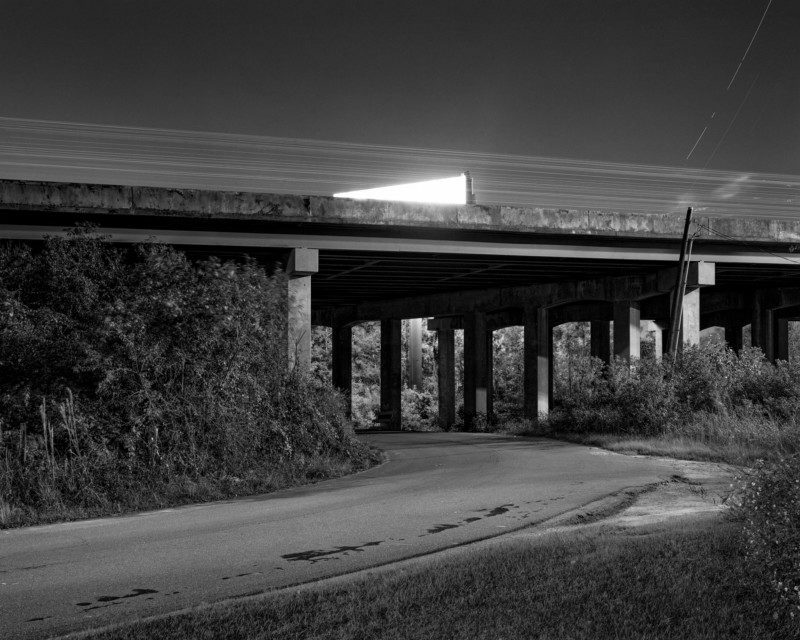 Tianran Qin is a photographer and visual artist from Beijing, China, living and working in Savannah, Georgia. Born in Beijing, China in 1988, Qin earned the bachelor’s degree of engineering in industrial design in Beihang University, 2010, and then he became a commercial photographer. 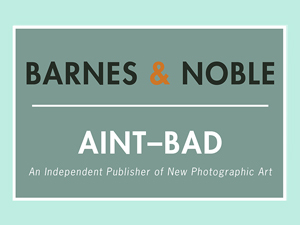 Qin is an MFA Candidate at The Savannah College of Art and Design. 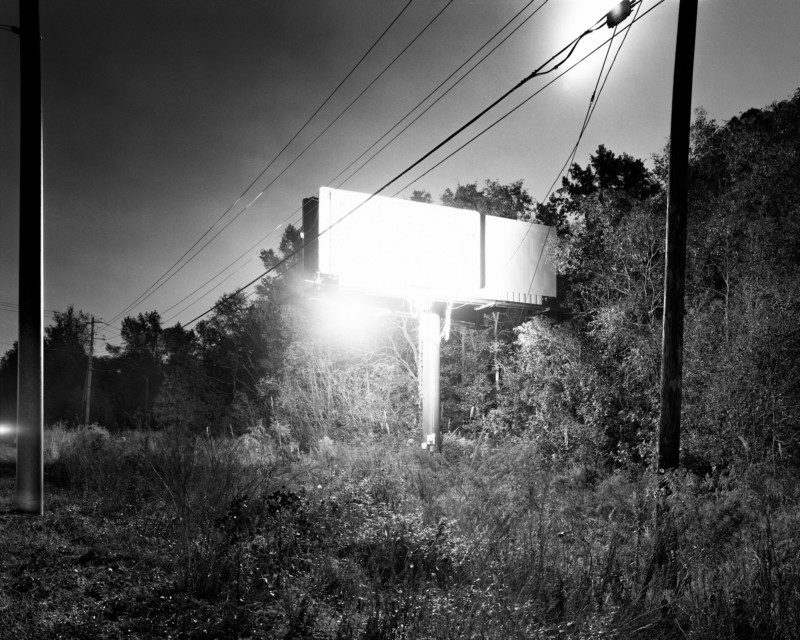 The billboards that line our streets and highways are the visual representations of consumer culture. 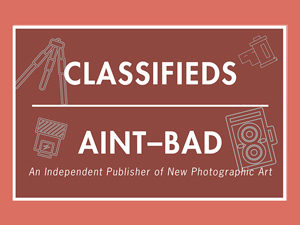 Their physical structure and ability to advertise products are more important than the specific items they promote. 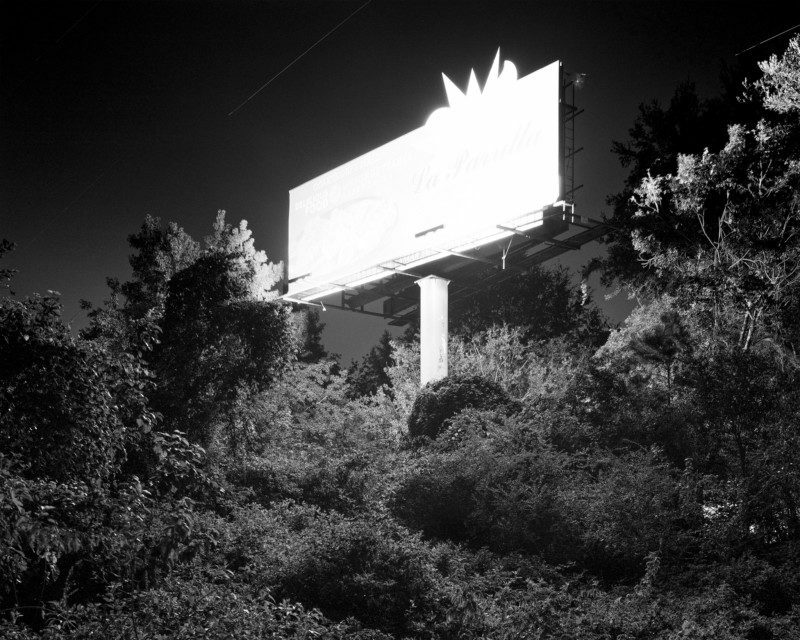 In this body of work, I transform billboards into bodies of light to enhance their existence and critique their significance in consumer culture. 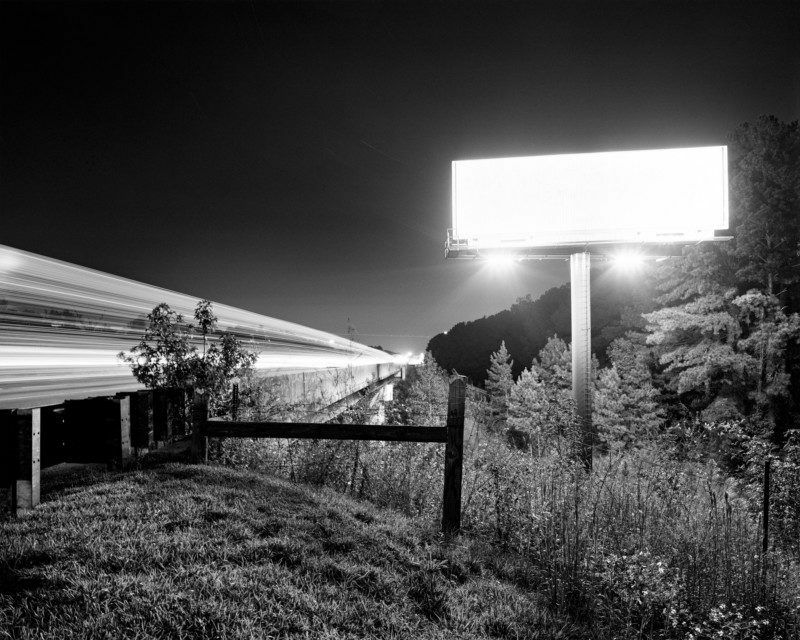 Long-term exposures flood the billboards with light, essentially erasing the advertisement and the information it contains. 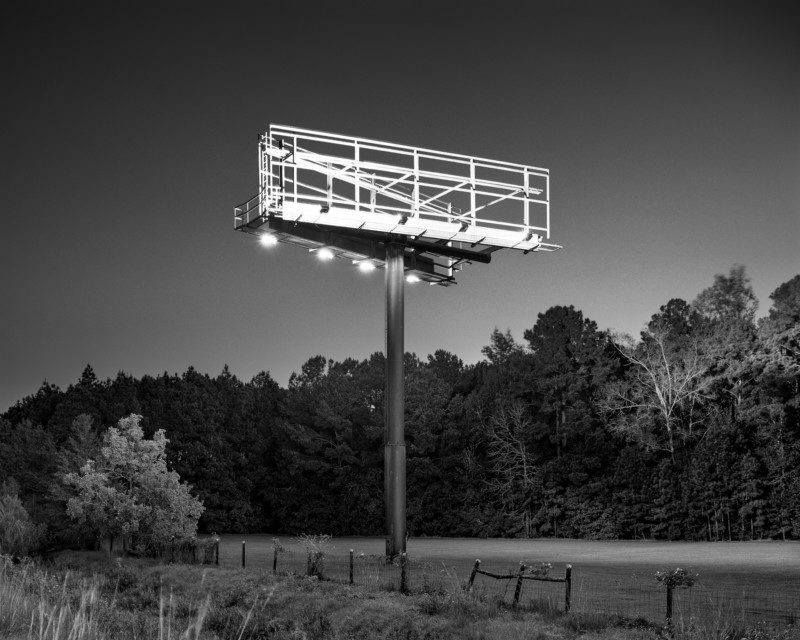 This releases the billboard from its given function and endows it with a new definition: an icon of consumerism. 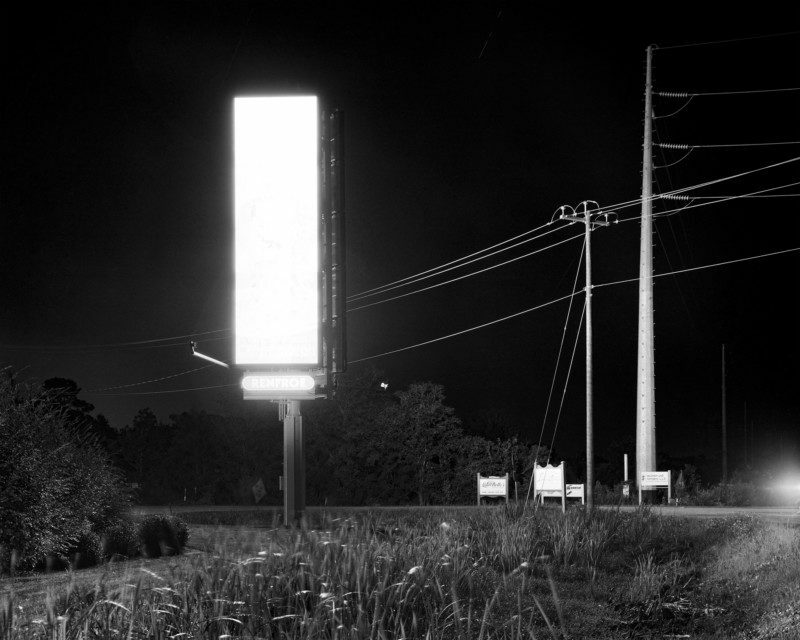 The contrast between brightness and darkness releases the billboards and mystifies them, providing a fresh perspective on these familiar objects. 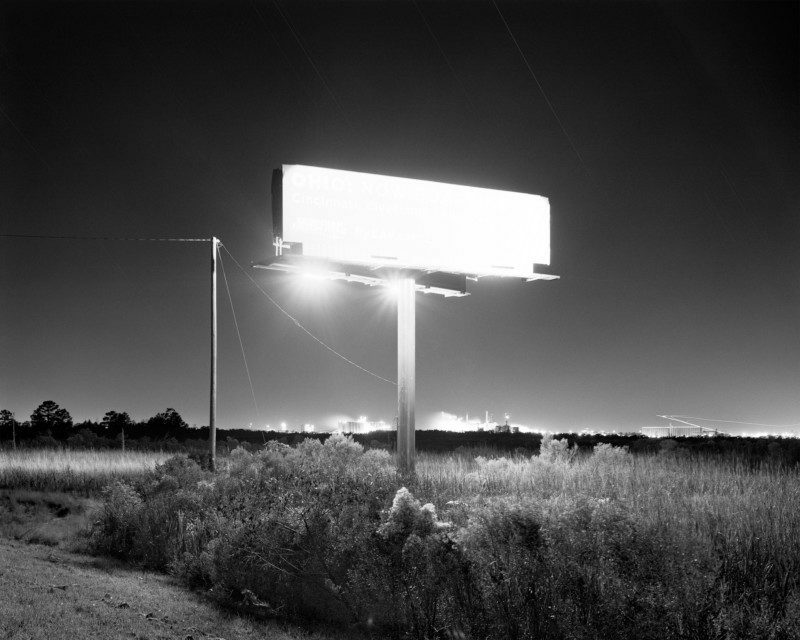 As the dominant light source in the photograph, the billboard breaks through its bleak surroundings. 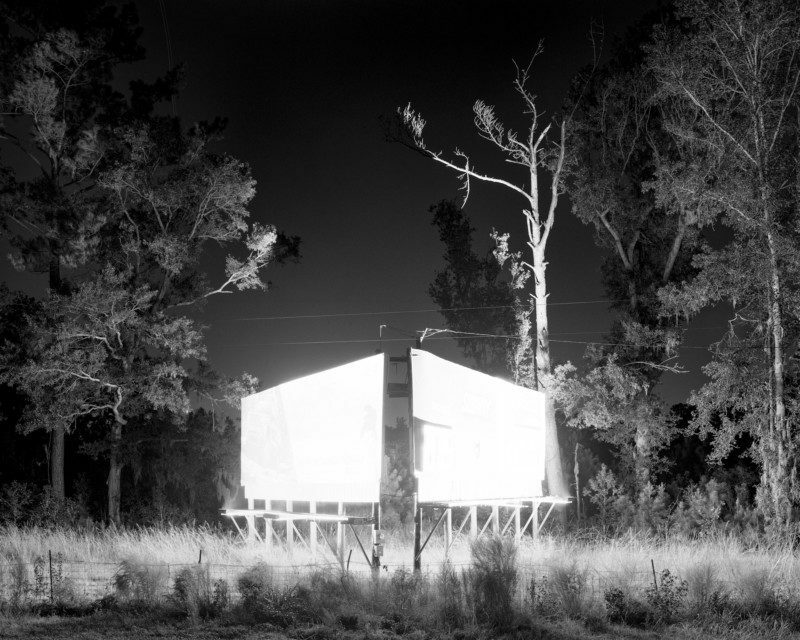 The relationship between structure and nature becomes a metaphor for the tension of consumerism in our daily life. 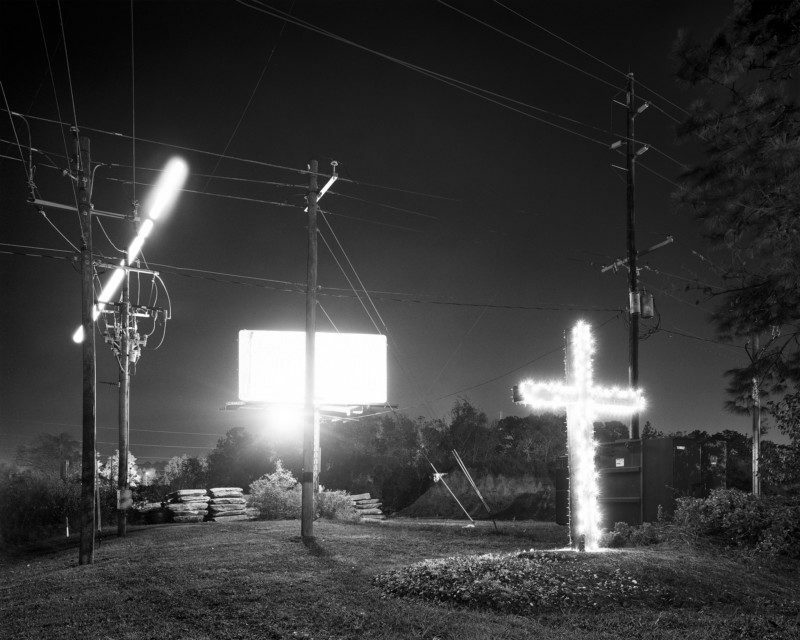 The monolithic look of the glaring rectangle overlaps with its commercial essence and becomes a symbolic monument which people worship in contemporary society. 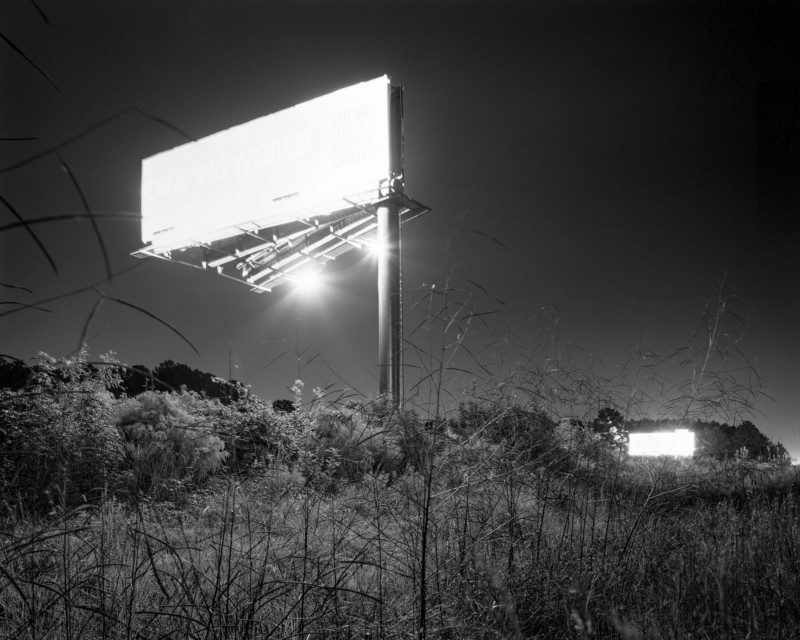 To view more of Tianran’s work, please visit his website.